We (educators) like to think that we’re advocates for students. I’ve even been guilty myself of living in the nobleness of the word. However, as our current climate (societal and educational) continues to toil with inclusivity and what it means to be responsive to ALL, I grow impatient with our “nobleness.” Case in point, social media is exploding with a story of a high school wrestler who was forced to cut off his dreadlocks to prevent the forfeit of a match. While investigations begin and details are sorted, the dejected face of Andrew Johnson is fixated in my mind. Partly because I’m a mother and partly because I’m an educator. There’s something about the pain of seeing a student caught between a rock and hard place that is palpable. And it’s so palpable that his face is the face of many others. 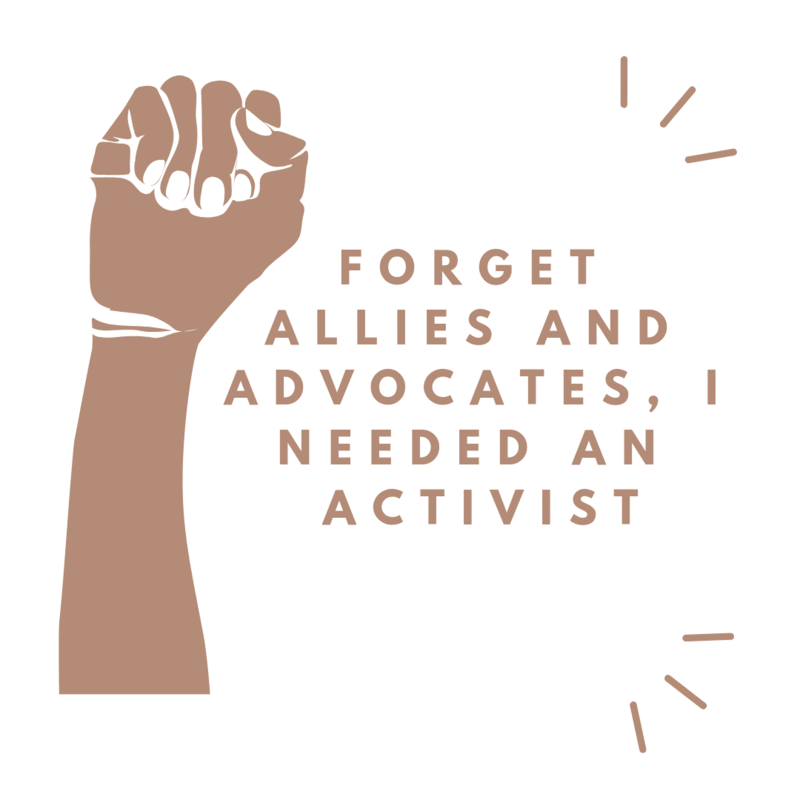 Others like students, who felt they had more allies and advocates than activists on their behalf. You think your support helps my trouble? When will you ever take a risk for me? When will I simply get to….just…..be? You’re not getting the gist, see? In the words of Maya Angelou, “When you know better, do better.” Folks, we MUST do better on behalf of ALL students, especially all of the Andrew Johnsons in the world. I appreciate this piece so much especially when you spoke about how people won’t take risks for children because they are worried about themselves. The problem with that is it allows it to happens to other children.